Founded in October 1945, Brooks Institute of Photography owed its existence to the vision of Ernest Brooks Sr, a pioneer in the use of color photography. Returning from service in World War II, he recognized that the increasing importance of visual communication in contemporary life was creating unlimited opportunities for talented professional photographers, just as camera technology was evolving at an unprecedented speed. Brooks Sr opened the school in downtown Santa Barbara with just 30 students, hiring outstanding specialists as faculty. Initially the school was filled with returning veterans studying on the GI Bill, but others soon joined them. Growing enrollment led to expansion; in 1952 the Institute acquired an estate as a base in Montecito and later added the Riviera and Jefferson campuses to accommodate students who came from around the world. In the 1960s Brooks Sr’s personal interests and expertise prompted courses in underwater still and video photography, joining core classes in advertising, fashion, photojournalism, and fine art, among others. The standards were rigorous, and the hands-on approach turned out photographers who would become leaders in their field. 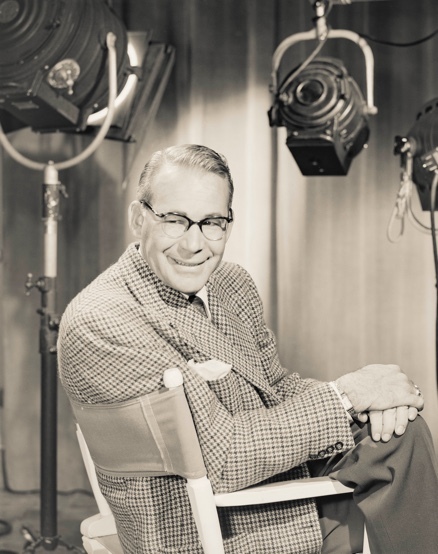 Brooks Sr retired in 1971 and became chairman of the board, a post he held until his death in 1990. His son, Ernest Brooks II took over as president, enhancing the Institute’s fine reputation with a broadened and diversified curriculum, as well as participation in prestigious international projects. These ranged from a photographic investigation into the Shroud of Turin and the photo-documentation of a research station in the arctic to a research and travel expedition to the Sea of Cortez, off Mexico. In 1999 the school was sold, and eventually the name was changed to Brooks Institute, and campuses were consolidated to Ventura and closed in August 2016. During this period of the school's history the caliber of teaching and visual arts education at the Institute always remained at the highest level, and many outstanding graduates and faculty took their rightful place within the Brooks legacy. Throughout seven decades, the Institute inspired thousands of students to pursue careers in making images that inform, persuade, galvanize, and uplift. The moment has come to recreate the Brooks’ experience for a new generation.